What are Your Options if You Want to Make Money from Home? If you have had some small business ideas in the past, but haven’t really investigated how to start a business here is what you need to consider. You will either need to create your own unique product or service. It used to be that products were tangible and services were intangibles. But since the advent of digital technology, products are also now tangible. A product can be patented whereas a service cannot. Services require some degree of interaction whereas products do not. Services are also vary in terms of outcome and are typically time-based whereas products are not. How will you begin producing your products? Where will you source your components, parts, ingredients, etc? What standards or quality assurance needs to be considered? What technology is needed? What systems will you need? How will you begin offering your services? What technology is required? Are certifications or specific credentials or is governmental approval required? Who will deliver the products? How will your customers obtain your products or services? At your home? A store? On the internet? From a retailer? Do shipping costs play into your business model? Do you need permits? Do you have the right property zoning? Do you have the proper credentials? Two simple words: traffic and conversion. 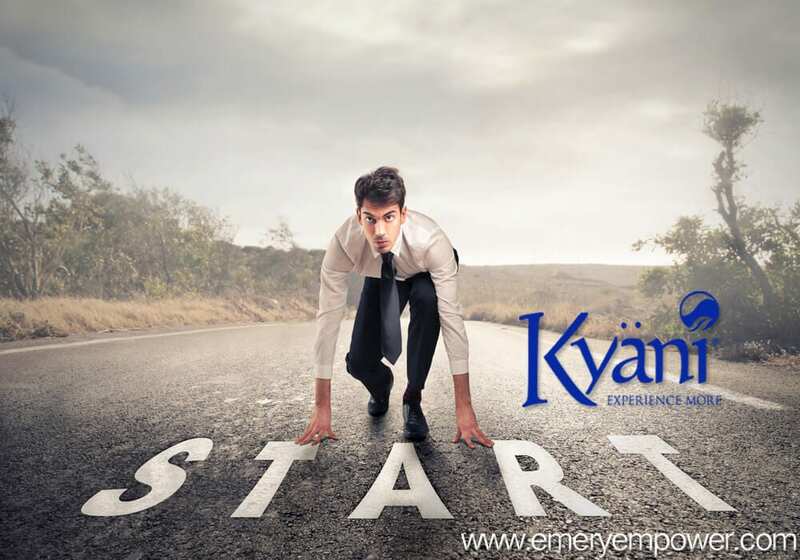 Kyani is a Great Way to Make Money From Home! I encourage you to watch the two videos at the top of this page so that you better understand the Kyani opportunity. If you have questions about how to begin with Kyani or the products, then use the contact form below and I will respond ASAP! Contact me using the contact form!